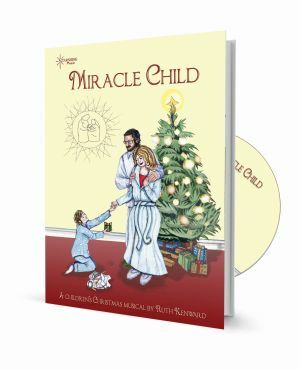 There are two 'miracle children' in the story of this heart-warming Christmas musical for juniors: one is obviously the baby born at Bethlehem, but the other is materialistic Ricky, who is transformed as he learns the importance of giving. A poignant and entertaining show that is easy to teach and learn, with catchy songs and an uncomplicated script. What does the Christmas story mean to self-centred Ricky, 2000+ years after the miracle of Jesus' birth? 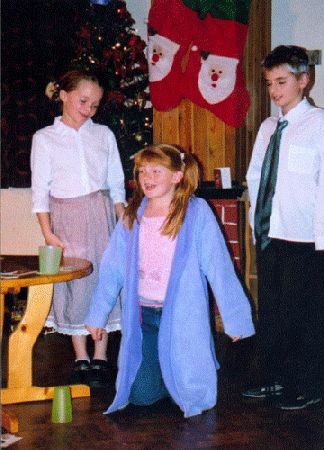 'Miracle Child' begins with a family party on Christmas Eve, and Ricky expecting loads of presents - but having forgotten to find something to give his/her parents. Will he/she sort out this problem in time for Christmas Day? Review by Jim Brown - Teacher, Armagh, N Ireland. We have used three musical plays from Starshine Music for our Christmas productions - 'Five Gold Rings', 'Miracle Child' and 'Jesus' Christmas Party'. All three were easily staged with great stage instructions, backing tracks and photocopiable songs and scripts. 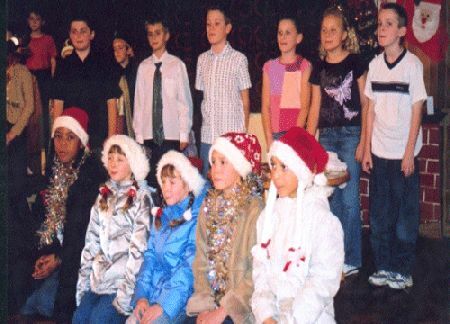 I would recommend Starshine Music for any Primary School Christmas production! Review by Andrew Baker - Head Teacher, Cumbria. A simple story line with a heartening message. 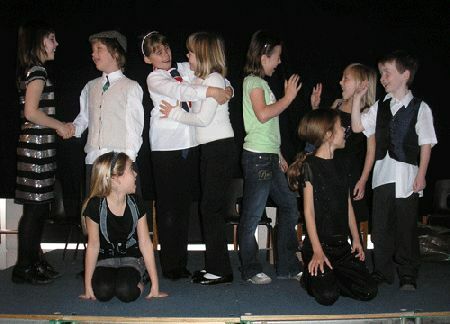 We found the musical very easy to adapt, performing it with our whole school. Review by Liz Paver - Head Teacher, Doncaster. Brilliant ! Ideal for a Christmas primary production. The backing arrangements are lively and stimulating. It makes teaching the songs so easy, even for non-specialist staff. For those of us who are non-musical your CDs make our productions a great deal more successful. 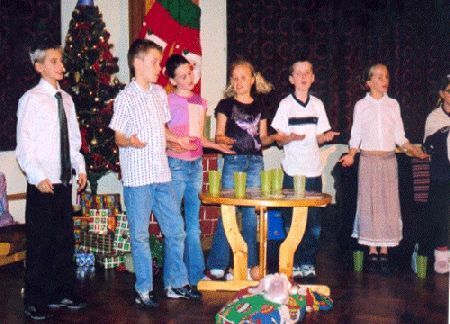 Quite easily the best Christmas performance we have ever done. The parents were ecstatic and the children adored it. Really straightforward and totally effective. Many thanks again. Written with children in mind. We shall certainly recommend this show to other schools. 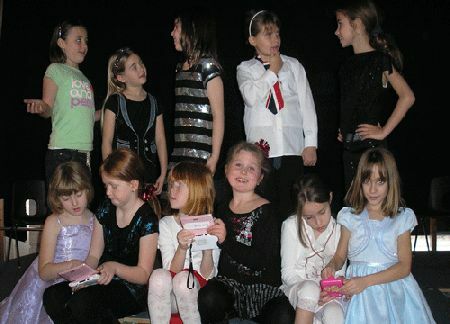 There's a very good balance of fun and serious in the songs, which are lovely, and so easy for the children to learn. It's also great to have the PSHE element in the story. The children very much enjoyed the show, and were humming the songs around the place for ages! Both 'The Raggedy King' and 'Miracle Child' were absolutely fantastic!! We have had only positive feedback and everyone commented on the beautiful musical numbers in both pieces. The children who took part in the productions have had the most wonderful time rehearsing and performing these two magical musicals. I really can't thank you enough for making my job so pleasurable and stress-free, and working with 54 children that has to be a wonder!! 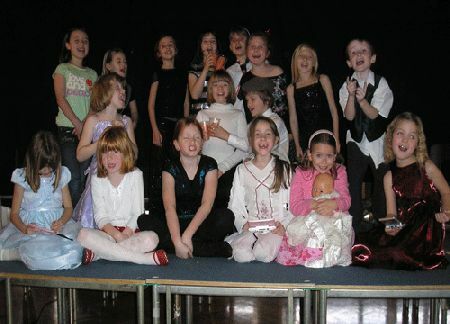 Review by Richard Collins - Head Teacher, Surrey The songs are excellent. The songs are so catchy - the children have been able to pick them up very quickly.